Your ally in the battle to stay clean. 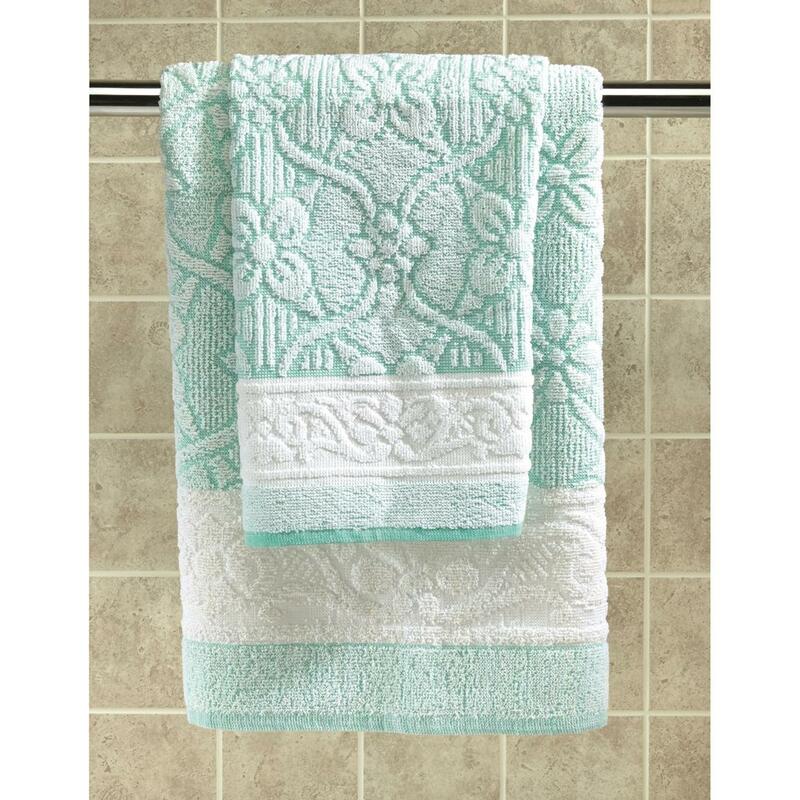 Give your guest bath or cabin a "prima classe" touch with this 12 piece Italian Military Bath and Hand Towel Set. 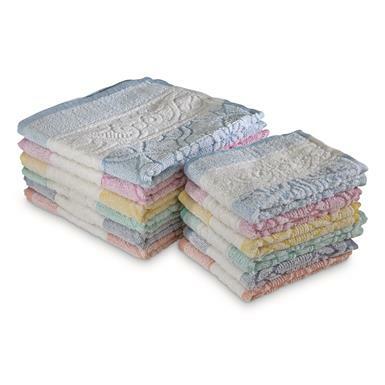 Restock your linen closet quickly and affordably with 6 bath and 6 hand towels. Made of 100% cotton, the multi-colored collection features a floral design on each towel.